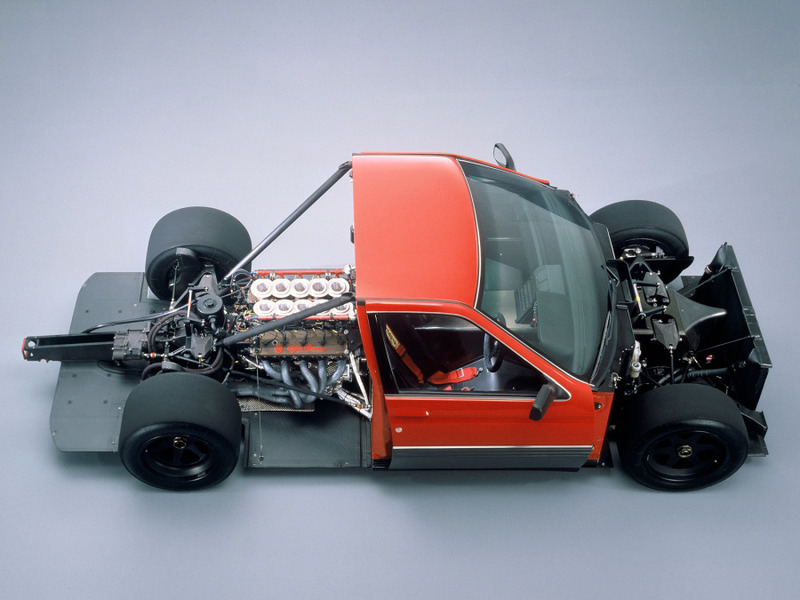 I used to lust after Alfa’s 164 Procar concept from the 80’s because it seemed like the most uncompromising and focused sports car ever conceived. It had a V10 from F1, seats and an enclosed roof. I find myself still wanting the same car but for very different reasons, its utter simplicity. I look at contemporary cars, and they seem littered with fragile expensive stuff. What we actually need in a car vs what we convince ourselves we need are two very different things. What’s the realistic lifespan of power heated/cooled backseats with a massaging feature or an engine with turbo-charging, simultaneous direct and port injection, dual-overhead cams with variable inlet and exhaust timing, mated to an electric motor and batteries?